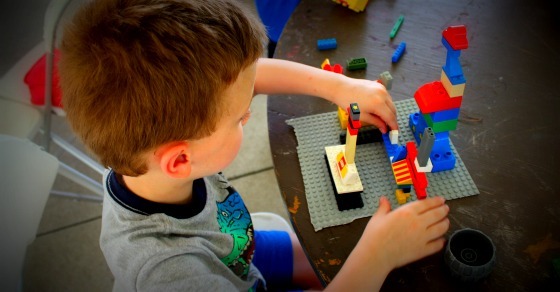 Playing with Lego blocks is certainly the main focus with this camp, but as parents ourselves here at Oakland Yard, we understand that little people need other activities to keep their minds active and bodies busy. This camp will be all about building things; cars, trucks, buildings, cities, cranes, boats, bridges – anything and everything that comes to mind. We’ll bring out the big Lego bin and play alongside the kids for as long as they want. We’ll also have coloring books, construction paper, markers, tape and other materials for them to use for creative construction. This will all add to the building experience throughout the week.